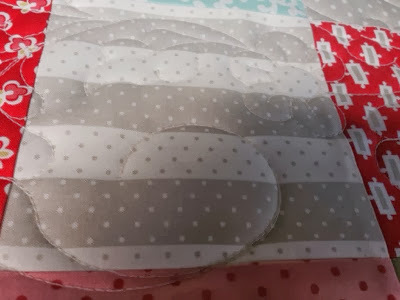 Quilting is my Down Time: Look here. My quilt is on the frame at Nellies. I chose the pattern for the quilting. 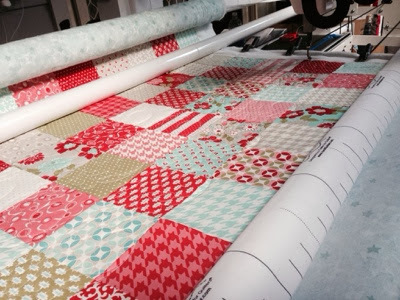 This is the first quilt being quilted. Oh Simone it is going to be just beautiful! Wohoooo! Very exciting. Looking forward to seeing it completed. I bet you are too.